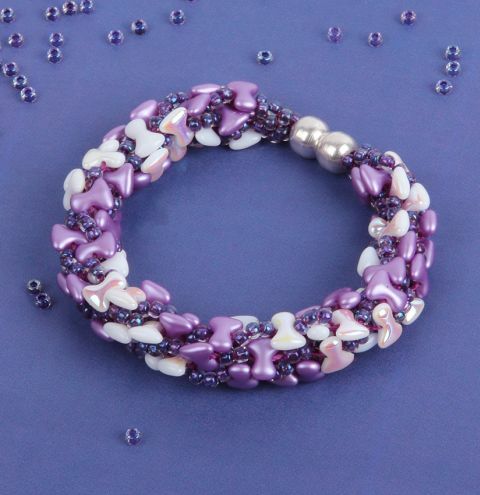 Make a gorgeous beaded bracelet inspired by 2018's Pantone Colour of the Year - Ultra Violet! Designed by Joy Wignall. Follow the project on the blog HERE.